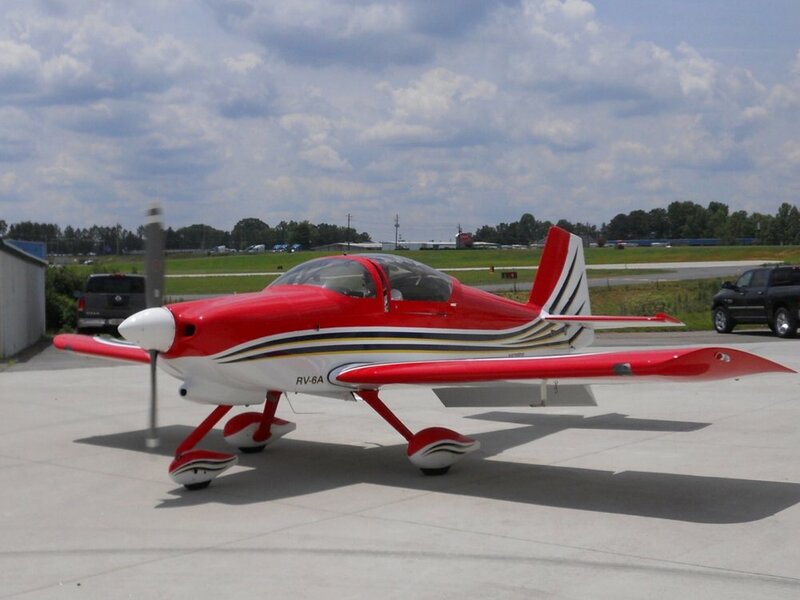 Quickly breathe new life into your aircraft with a custom and durable vinyl wrap. Bring ultimate visibility to your brand that will be sure to catch your customer's attention. 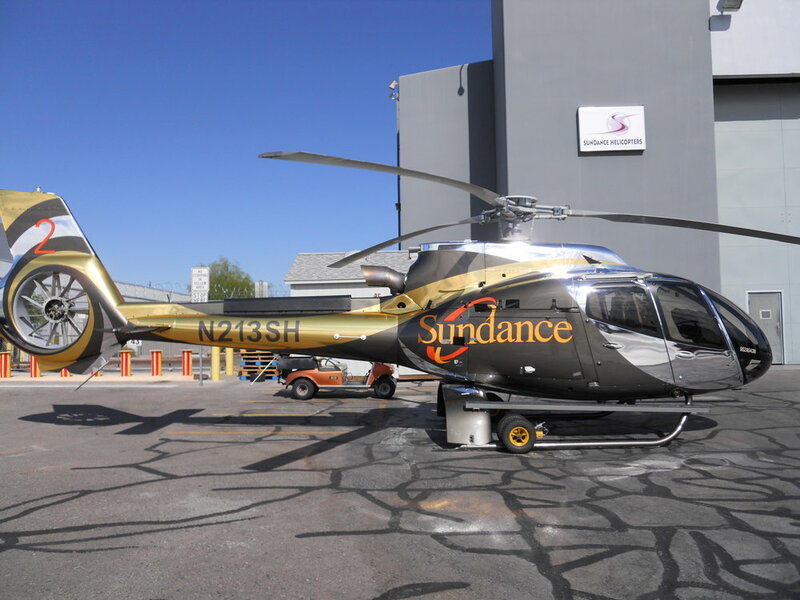 Our expertise is not limited to traditional aircraft...no job is too large for Plane Vinyl.